Lucky Kids > News > Do you want to learn to ride a bike? Come at LuckyKids International Camp. 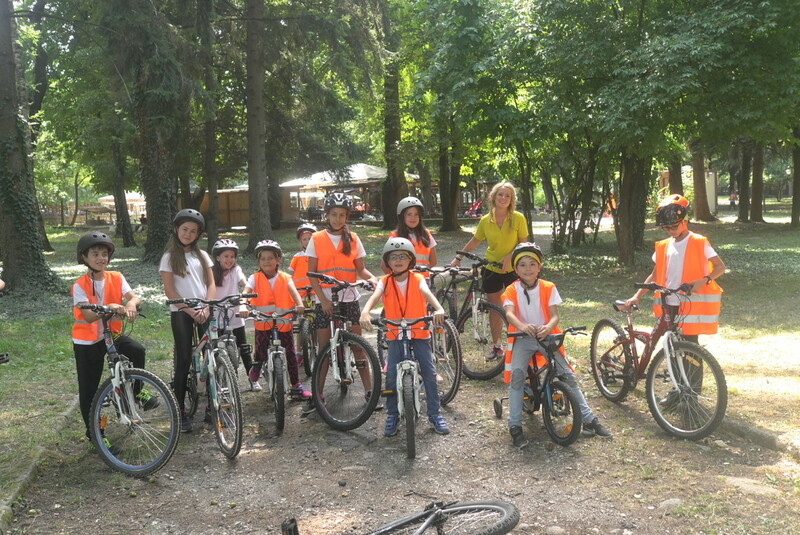 This year again we expect everyone – to ride a bike and to study English. 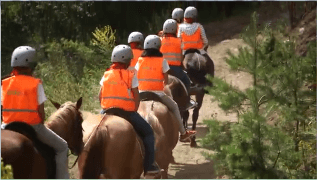 In our camp we have no restrictions – we have a programme and for good bikers and for not so good ones. All have a place with us and for all we will take care to get ahead – cycling, to ride without auxiliary wheels or jump on the Jumps in the park. We do and with the English lessons- even if you cannot read and write, you can to learn English – quite easily, if you are with us! Previous Post: LuckyKids visit the biggest water slide in Europe!